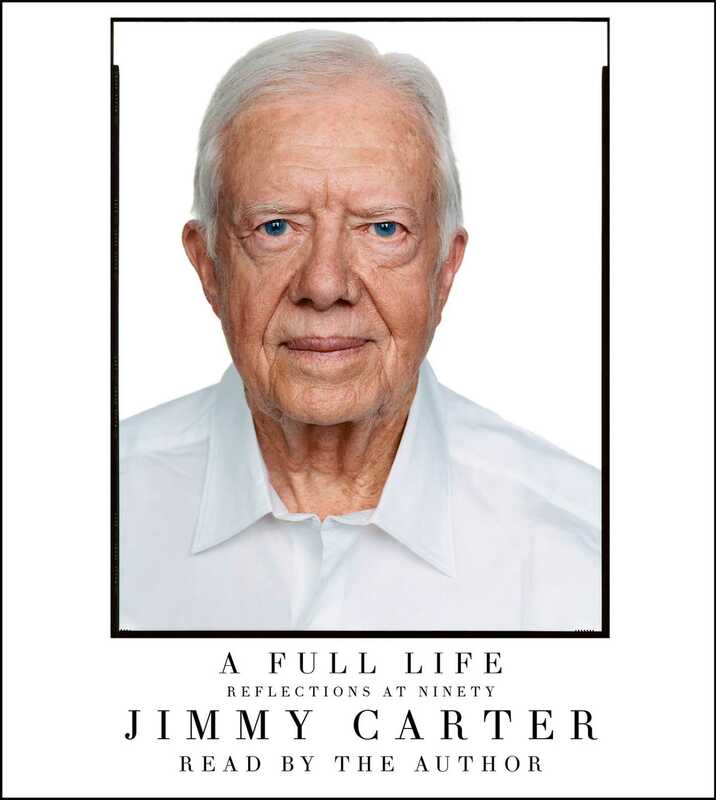 At ninety, Jimmy Carter reflects on his public and private life with a frankness that is disarming. He adds detail and emotion about his youth in rural Georgia that he described in his magnificent An Hour Before Daylight. He discusses racism and the isolation of the Carters. He describes the brutality of the hazing regimen at Annapolis, and how he nearly lost his life twice serving on submarines and his amazing interview with Admiral Rickover. He describes the profound influence his mother had on him, and how he admired his father even though he didn’t emulate him. He admits that he decided to quit the Navy and later enter politics without consulting his wife, Rosalynn, and how appalled he is in retrospect. In A Full Life, Carter tells what he is proud of and what he might do differently. He discusses his regret at losing his re-election, but how he and Rosalynn pushed on and made a new life and second and third rewarding careers. He is frank about the presidents who have succeeded him, world leaders, and his passions for the causes he cares most about, particularly the condition of women and the deprived people of the developing world. This is a wise and moving look back from this remarkable man. 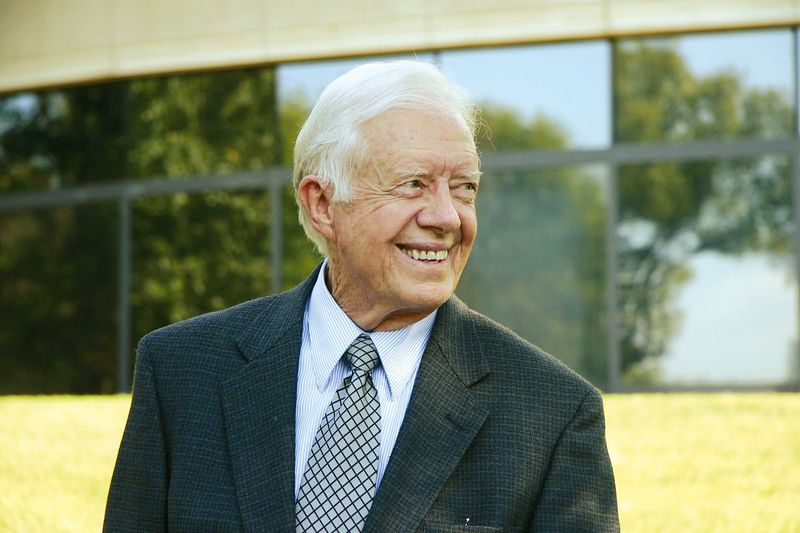 Jimmy Carter has lived one of our great American lives—from rural obscurity to world fame, universal respect, and contentment. A Full Life is an extraordinary listen.